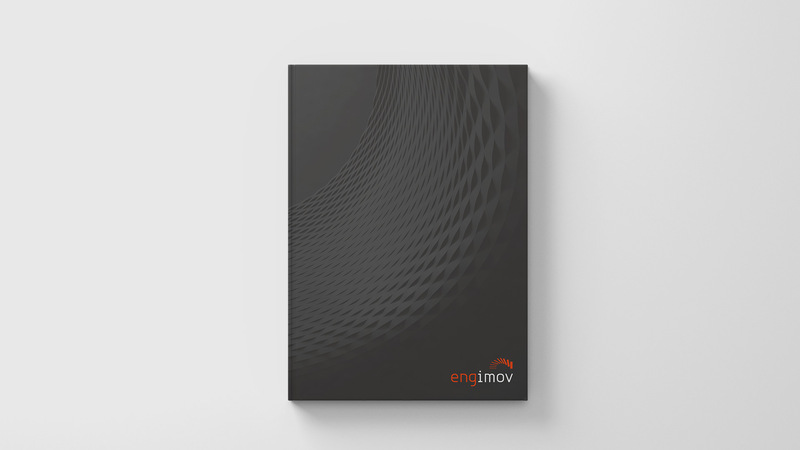 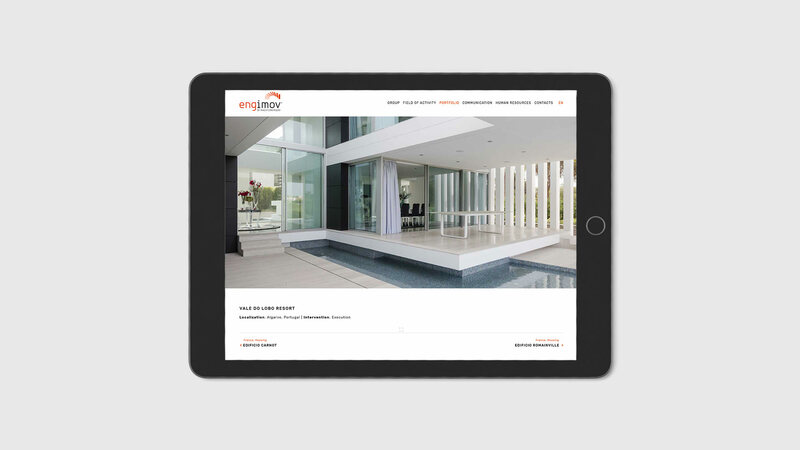 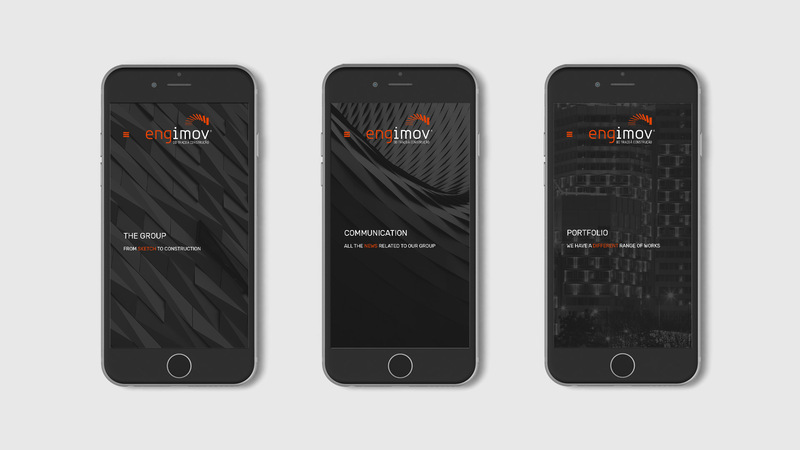 Engimov was created in 2007 and brings along a past of large experience and know-how in the building and public works field, operating in several countries including Portugal, France, Republic of Congo, Senegal, Angola, Mozambique and Cuba. 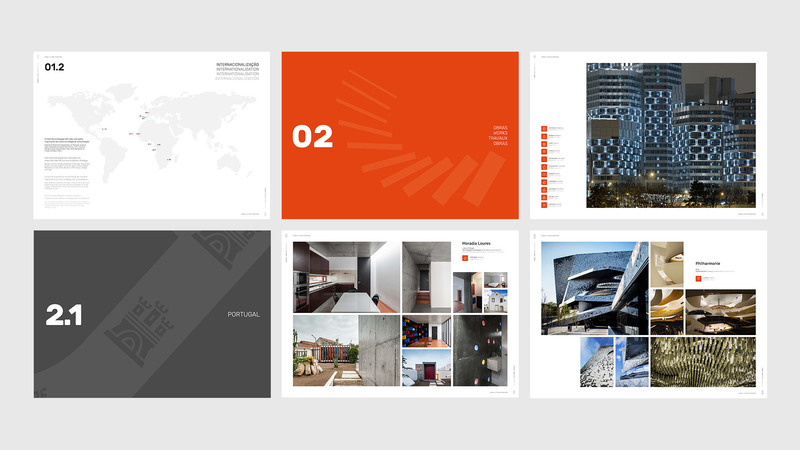 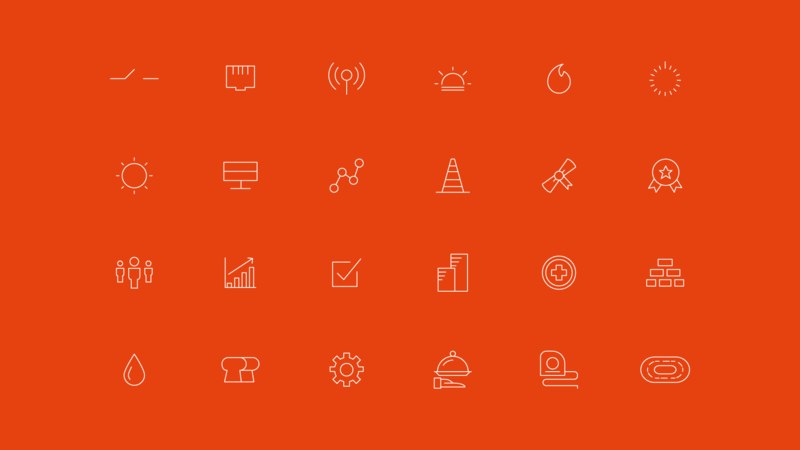 The client approached us for the need to renew and improve their portfolio. 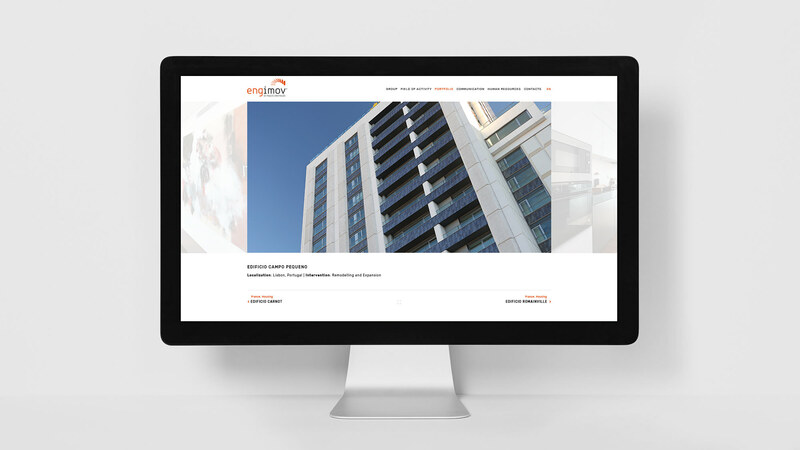 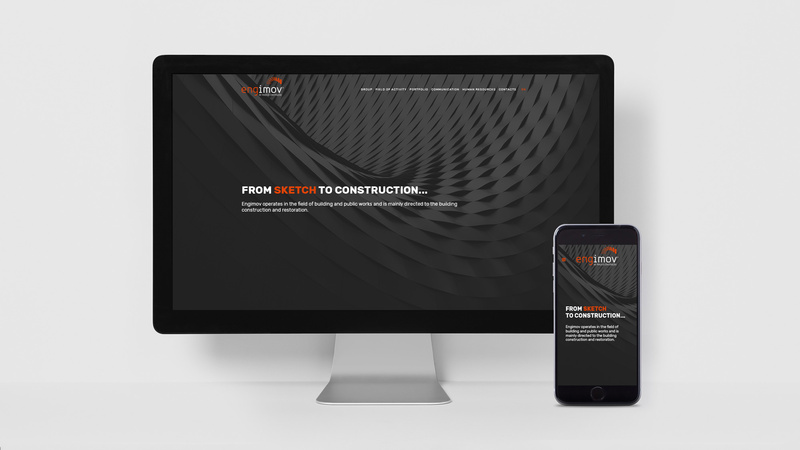 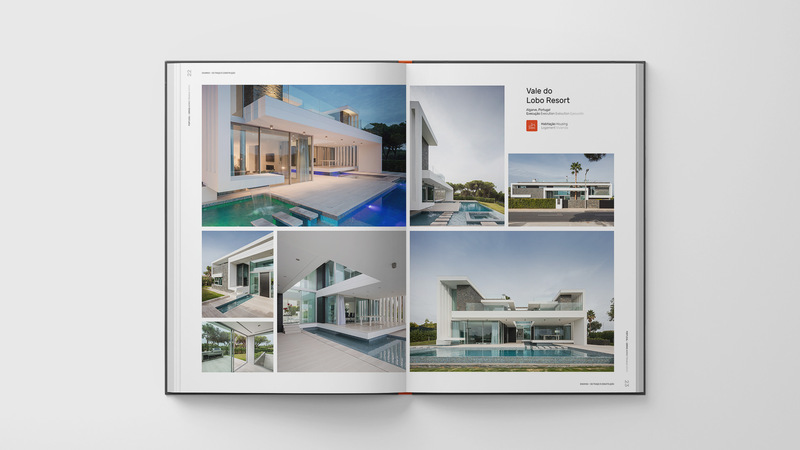 The solution was to develop a new website and an presentation brochure where the globality and the know-how that the company possesses were transmitted.